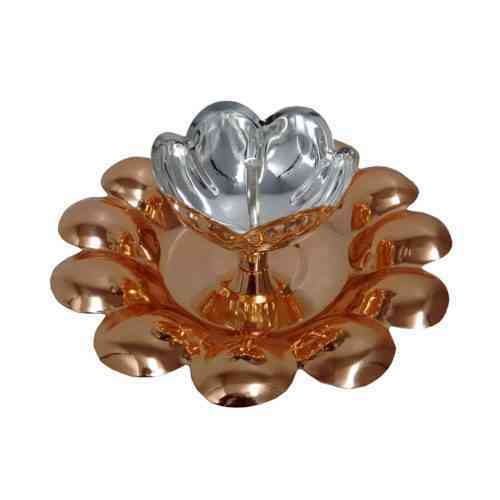 Akhand Jyoti Copper Dia 7.4 Inches Lotus Shaped During Navratri it is very auspicious to light the Akhand Jyoti in the home. It brings happiness and prosperity for the worshiper. How to light Akhand Jyoti: Use a big enough diya made from metals preferably gold or Copper which can hold enough ghee for at least 24 hours. TOP QUALITY AKHAND JYOTI BRASS 7 X 7 X 10 CMS During Navratri it is very auspicious to light the Akhand Jyoti in the home. It brings happiness and prosperity for the worshiper. How to light Akhand Jyoti: Use a big enough diya made from metals preferably gold or Copper which can hold enough ghee for at least 24 hours. Buy Online Now SAMME Desktop Air Purifier Ozone/ Anion/Negative Ions Generator Air Cleaner Ionizer For Home, Office and Spa Car etc. 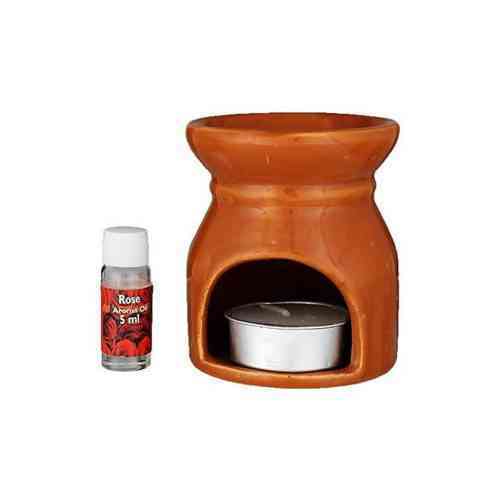 Aroma Lamp Oil Burner: This unique aroma lamp/Camphor Lamp allows you to scent your home with any of your favorite oil fragrances or camphor. To use it, simply add water to the bowl, put a few drops of your fragrance oil and then lite a tea light to heat the bowl which diffuses the aroma throughout the room. (In case you wish to use camphor instead of aroma oil, no need to put water. Just place 3-4 pcs of camphor in the bowl) These aroma lamps are natural way to experience the healing and relaxation. 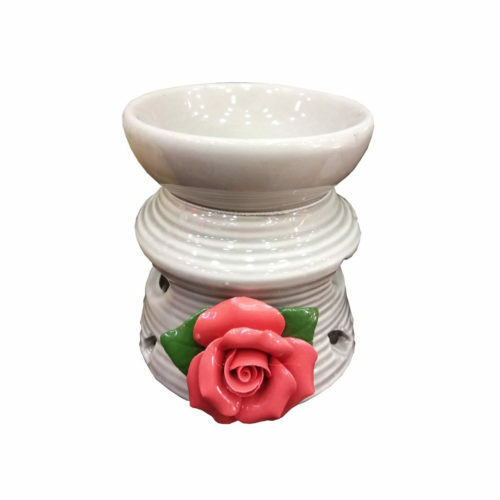 Aroma Lamp Oil Burner: This unique aroma lamp/Camphor Lamp allows you to scent your home with any of your favorite oil fragrances or camphor. To use it, simply add water to the bowl, put a few drops of your fragrance oil and then lite a tea light to heat the bowl which diffuses the aroma throughout the room. 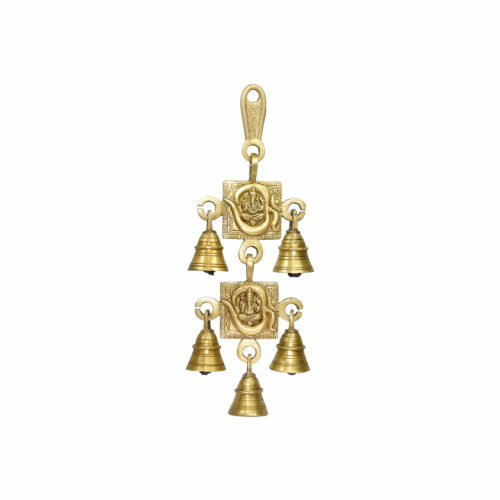 Let Ganesha bless your home with this sturdy solid brass triple bell! Traditionally hung in doorways or altars, devotees will touch the bells with respect and let the beautiful ringing resound and bring the presence of the beloved Hindu deity of prosperity - Ganesha! 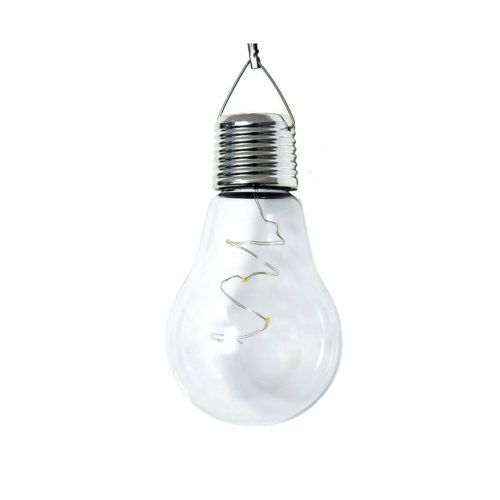 The Set of 1 BULB SHAPE HANGING GARDEN LIGHT PARTY offers a flame-free, smoke-free, worry-free lighting alternative to light your deck, patio or any outdoor or indoor area. 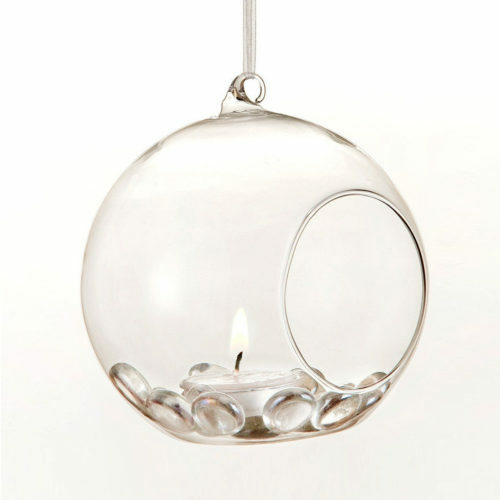 The top ring gives you the option to hang the lantern, set on a table top or as a centerpiece on your buffet or dining table. 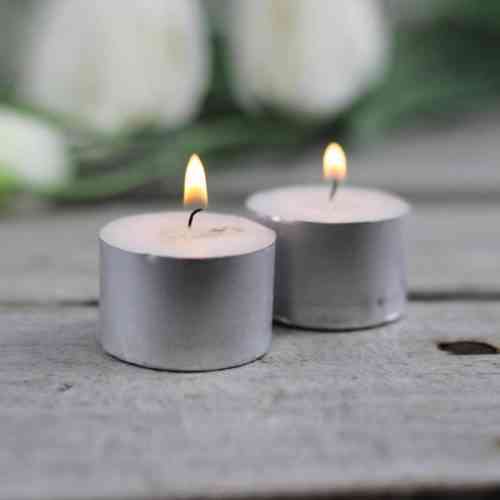 A light candle consists of around 15 gm wax in a tin container and last for approx. 2.5hrs. 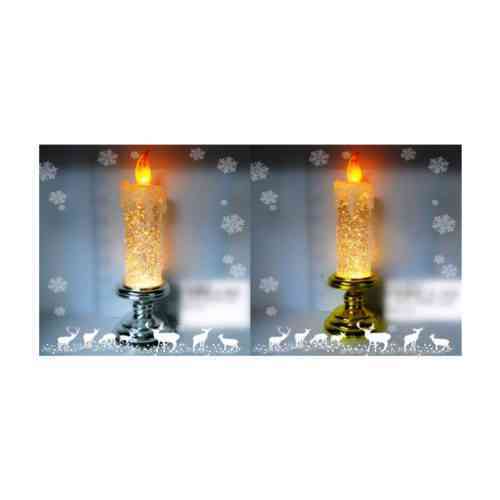 T light Candles can be used for Decoration, Aroma Lamps/Oil Warmers. 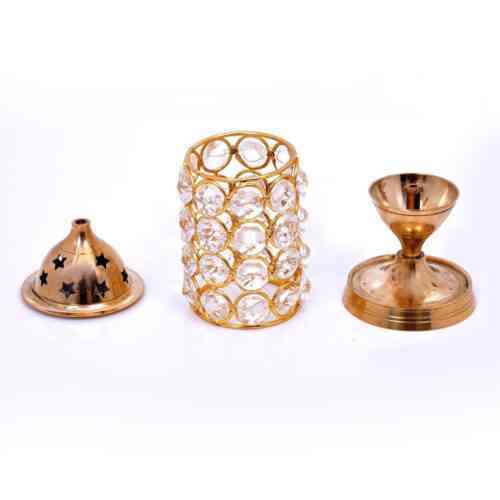 It is important that a T light candle should have good flame height to heat up the bowl of Aroma lamp and also to give sufficient luminosity if using just for decoration purpose. 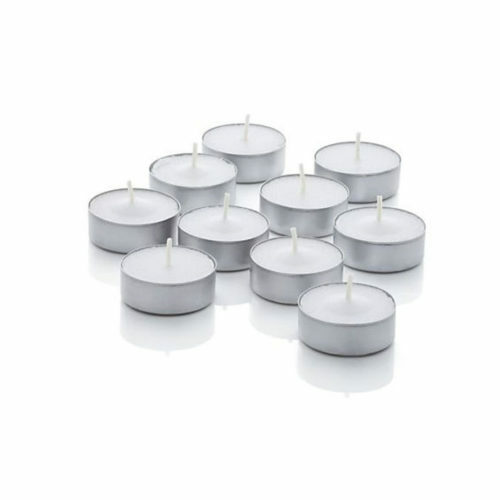 Burning Lights Candle consists of around 15 gm wax in a tin container and last for approx. 5 hrs. 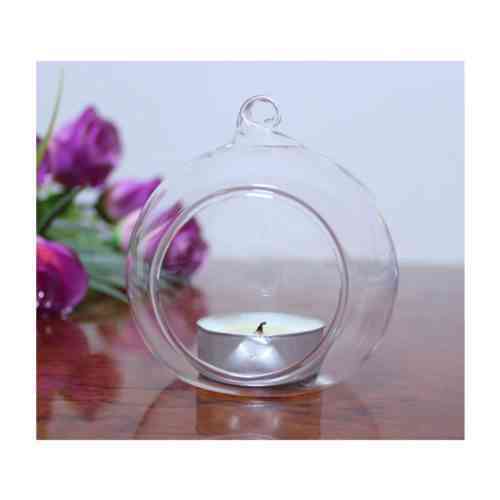 T light Candles can be used for Decoration, Aroma Lamps/Oil Warmers. 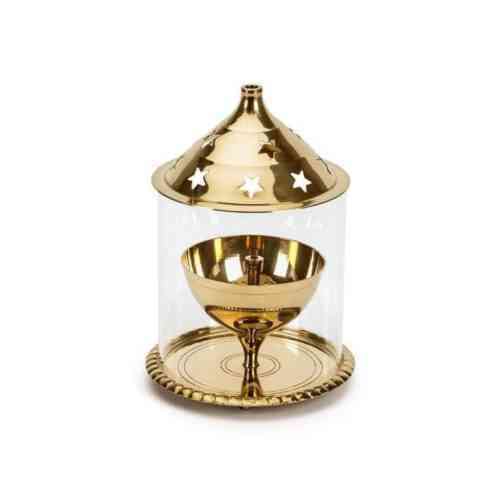 It is important that a T light candle should have good flame height to heat up the bowl of Aroma lamp and also to give sufficient luminosity if using just for decoration purpose. 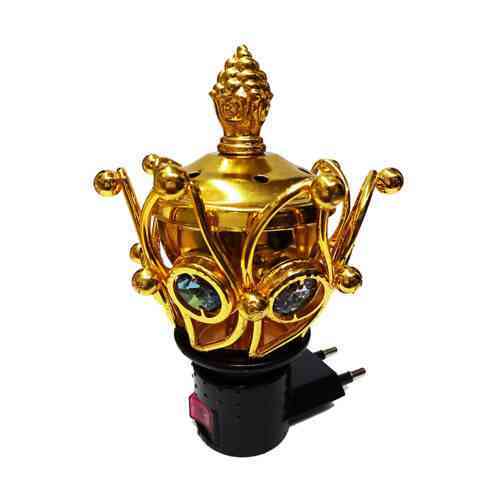 This Camphor Lamp is a very powerful and useful device to clear your rooms, homes, offices, shops from all kinds of negative energies. Camphor Oil Burner: This diffuser is made from natural Thai clay that has high HRA (heat retaining agent) Property, Which means that our diffusers are stronger, don't dis-color & don't absorb aromas. 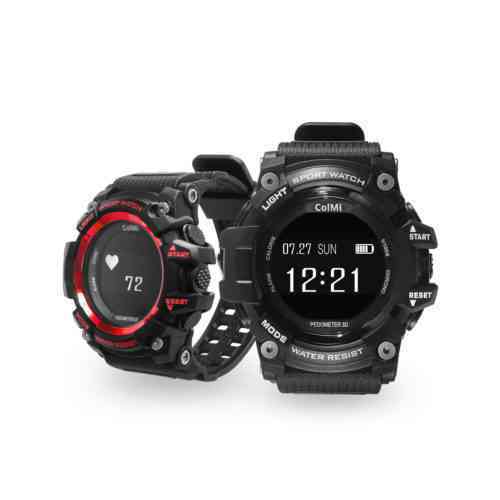 So, you can use them for a long time. Enjoy with different Aromas! 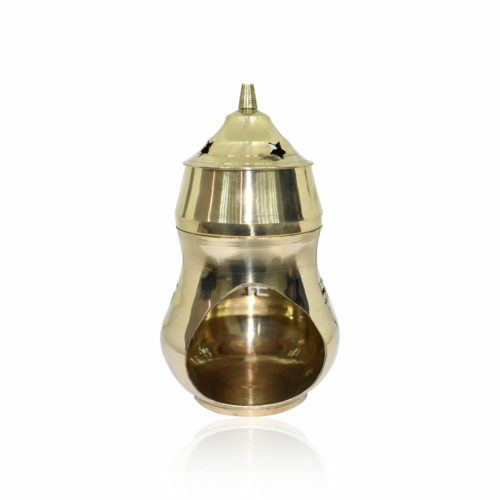 This unique aroma lamp/Camphor Lamp allows you to scent your home with any of your favourite oil fragrances or camphor. 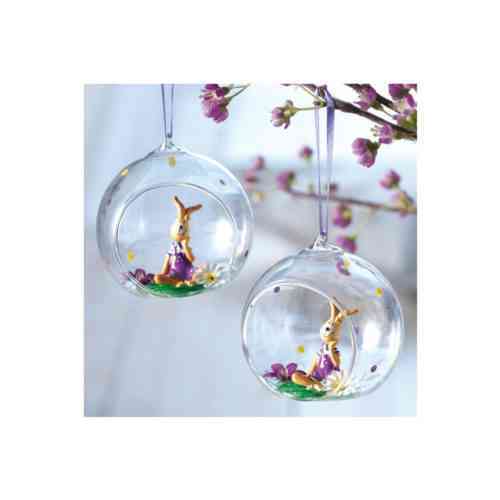 Color Changing LED Candle smokeless scented decorative glass illusion light Water Glitter Spinner Candle. Ideal for indoors or outdoors especially for diwali Navratri Light Birthday Party decoration and Gift purpose. Diwali Birthday Party Gift Christmas Candle Lighting Lamp. Dinner Candle. Color- Multi. 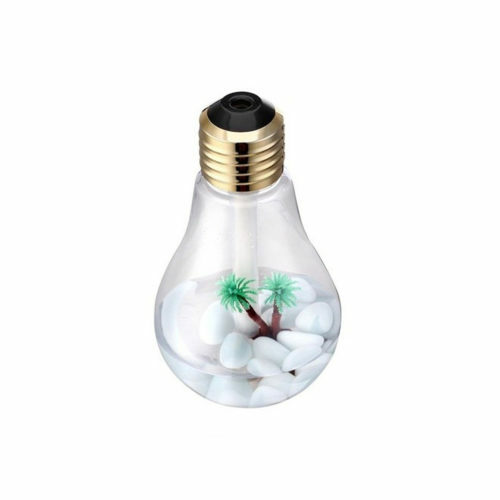 Brand new and high quality, It can increase humidity of air, reducing dust and bacteria, Bulb shape can rotate different degree that makes full humidification, Drip several drops of natural essential oil into the water to produce natural for aroma so as to make the purified air wet, fragrant, refreshing and clean, With Colorful LED Light, Save energy, convenient to use, durable in use, Compact and lightweight, this humidifier offers portability that is perfect for travel use. When first time use the product,please make sure the Absorbent Filter Sticks 100% wet and then turn on the product. 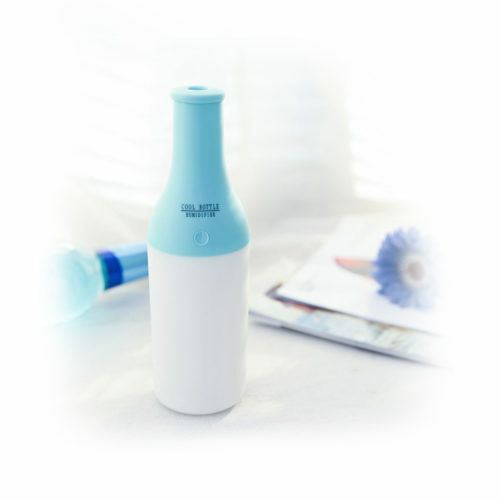 (Most user say have no fog when first time use is because the Absorbent Filter Sticks is not all wet), Please check both the cotton swab and spring must be in the product and put enough water into the bottle, Please use a cotton swab dipped some alcohol wipe the Fog Port gently often to make sure the Fog Port not been blocked, Please remember each time add the essential oils not add too much so that the Fog Port won't be blocked. TOP QUALITY AKHAND JYOTI BRASS 7 X 7 X 10 CMS During Navratri it is very auspicious to light the Akhand Jyoti in the home. It brings happiness and prosperity for the worshiper. 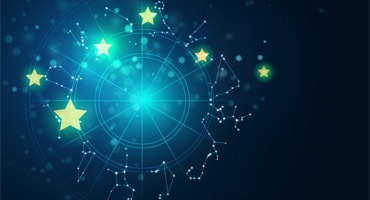 In Sukand Puran it is mentioned that among the light of fire, the light of the Sun, the light of the Moon, this lamp (Akhand Jyoti) is the best of lights. The light from the Akhand Jyoti enlightened the human body and mind and increases the concentration. Due to increased concentration the worshiping of almighty becomes more effective.